London, New York, Sydney & Toronto: BCA, 1994, Hardback in Dust Wrapper. From the cover: “Did Jesus actually die on the Cross? Or was he still alive when he was laid in the tomb? Can the Turin Shroud tell us what really happened? This controversial book, as breathlessly exciting as a thriller, asks all these questions and reaches astonishing and disturbing conclusions. In 1988, the Turin Shroud, the funeral cloth that bore the mysterious imprint of the crucified Jesus, and one of the most revered relics of Christendom, was declared to be a forgery. The proof seemed beyond dispute. Using radiocarbon dating, three scientific laboratories working independently in different parts of the world arrived at the same conclusion: the cloth dated from the fourteenth century. But is the Shroud really a forgery? Was there an ulterior motive for having it declared a fake? 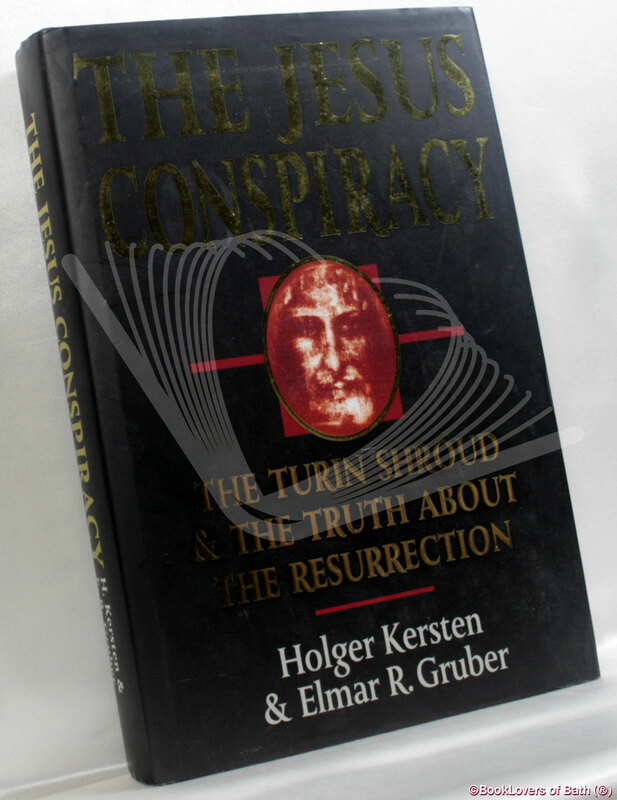 In The Jesus Conspiracy, the authors reconstruct the compelling story surrounding the Crucifixion and the carbon dating. And their researches have brought them to a sensational and dramatic conclusion: Jesus must still have been alive when he was laid in the tomb. Size: 9½" x 6¼". Black boards with Gilt titling to the Spine. 373 pages.